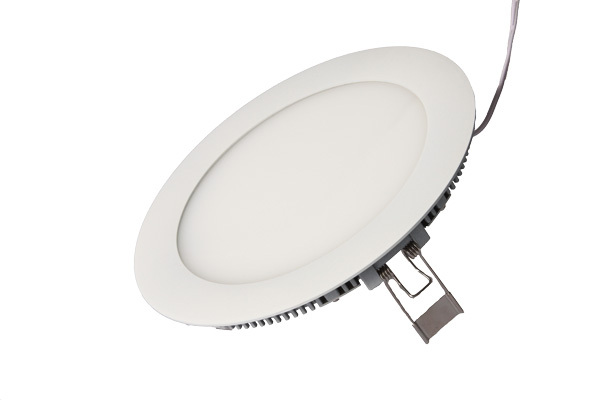 6 inch LED Recessed Light, 11W, Pure White 3000k, 100-240V AC. 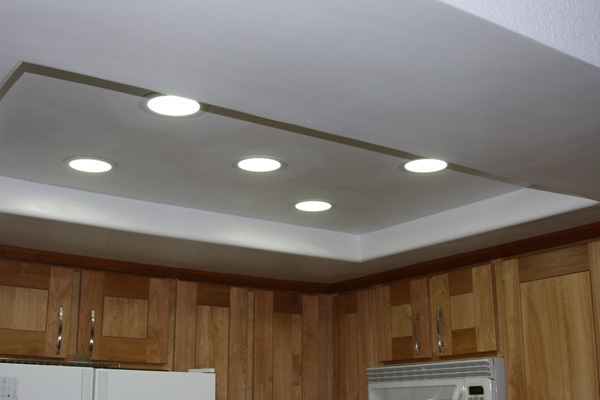 This recessed light fits into a 6.5" dia. hole and does not require a can or supports. Each light comes with its own LED driver.